La Porte, Indiana, USA – June 20, 2018 – American RENOLIT Corp (ARC), a leading manufacturer of high-quality plastic films in the USA, is reaffirming its position as a pioneer in the development of digital film products and film production technologies. The more environmentally friendly non-phthalate versions represent the latest addition to the company’s already innovative and high-quality range of digital printing films, suitable for every usual indoor and outdoor printing application. 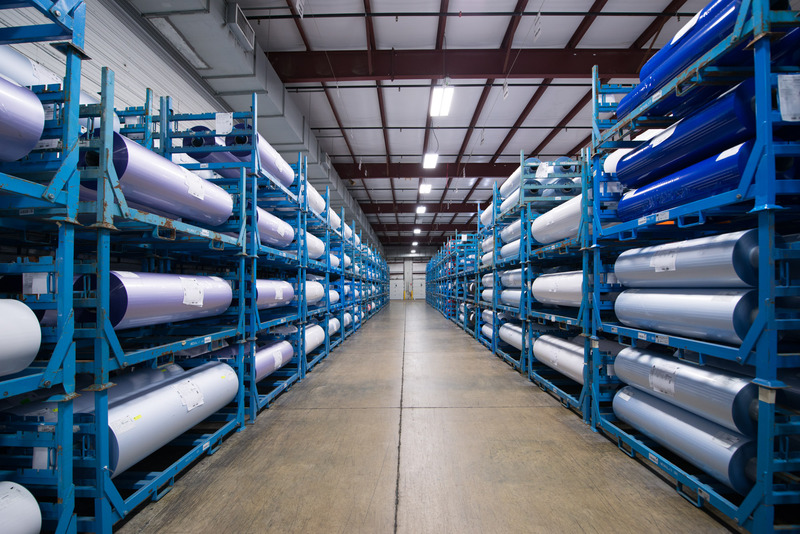 This latest development is part of ARC’s considerable investment in state-of-the-art equipment and process technologies, enabling significant improvements in the complex manufacturing process of digital printing films. 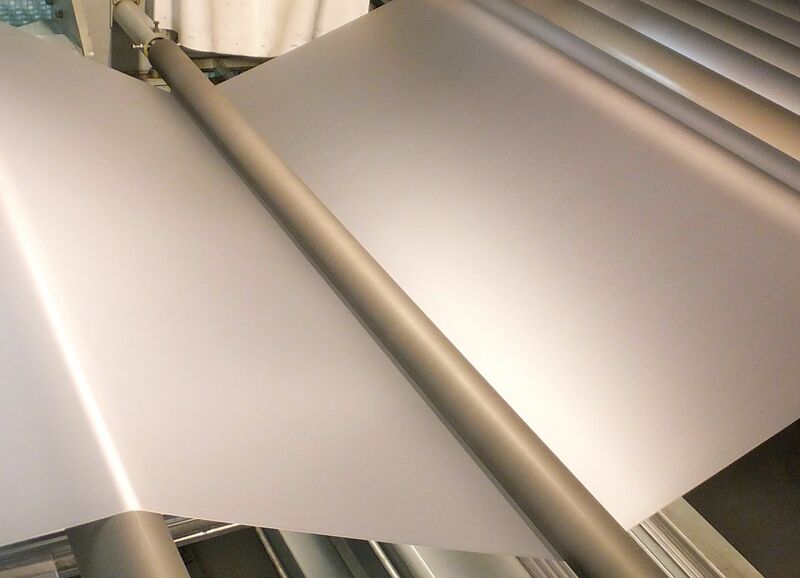 In addition, the company’s expertise and know-how in film formulation and commitment to using the best raw materials are key factors in the development of digital printing films offering excellent process ability on coating and plotting machines. 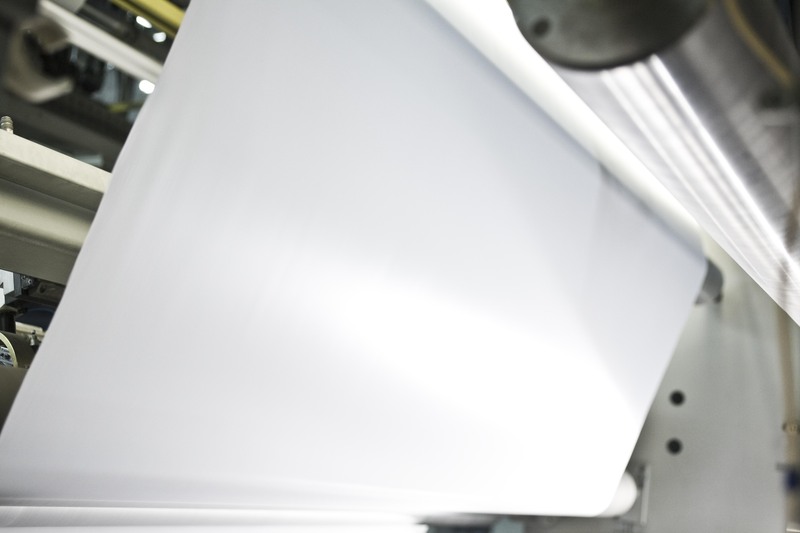 ARC’s digital printing films deliver perfect printability through a variety of printing methods and ink types, have superior color resistance and with an outstanding opacity. Both the matte and very high gloss versions can be custom embossed – unique within the industry. Available in a range of thicknesses and flexibilities – from soft to rigid – the films are low shrinkage, have excellent lay flat properties and ensure quality and specification consistency across batches. 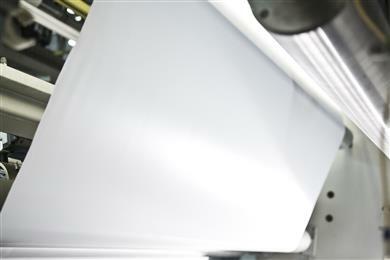 As a forerunner over the last 18 years in plastic films manufacturing, going phthalate-free was a logical progression for ARC in 2017 to offer its customers a safer, more environmentally friendly digital film alternative, having the same high-quality performance and reliability as existing phthalate-based films.